Taiga can be found in Eurasia too. It spans in Norway, Finland, Russia, and Iceland. You can also spot it in the island of Hokkaido in Japan, northern Mongolia, and northern Kazakhstan. The plants that you spot in taiga are various depending on the length of the growing season, tree species and summer temperature. Get facts about swamp here. The location definitely affects the plants that you spot in taiga. Spruces are mainly spotted in the taiga of North America. 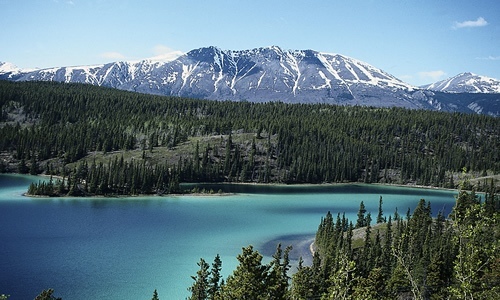 If you visit the taiga in Russia, you can check larches, pines and spruces. The mix of pines, birch and spruce is seen in Finnish and Scandinavian taiga. The larch forest is seen in Eastern Siberia taiga. 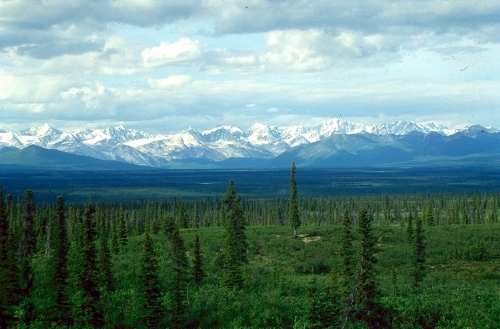 People in Canada and United States often call taiga as boreal forest. It is used to call the southern part of the biome. The people use the term taiga when they call the northernmost part of the barren biome. Check facts about salt marsh here. The largest land biome in the world is taken by taiga. It accounts for 29 percent of the forest cover in the world. 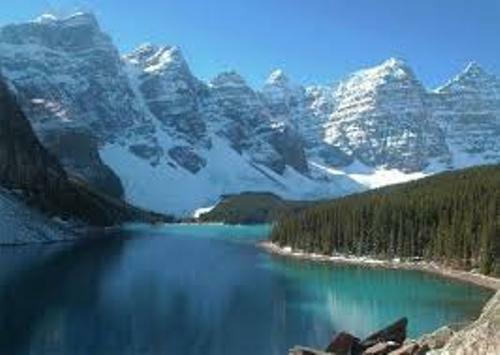 If you want to know the largest taigas in the world, you can go to Canada and Russia. Taiga has low temperature. You can also spot the permanent ice caps in this forest. But the temperature of tundra is lower than taiga. The lowest temperature is often recorded in northeastern Russian taiga. The average temperature of Siberian taiga reaches 21 degree F or -6 degree C to -58 degree F or -50 degree C.
The growing season of taiga in Canada lasts from 80 to 150 days. The soil in taiga is characterized with poor nutrients. The cold temperature in the area makes the soil young and thin. The taiga biome is mostly filled with coniferous trees. You can also find different types of fauna living here. During the summer months, you can spot various birds looking for food. Do you like reading facts about taiga? Climate change facts offer you with an important object to discuss. There is awareness to cool down the earth.